Due to increase in data plan rates, many of us want to enjoy free internet on cell phones. Just now I found this Vodafone trick while surfing on Facebook, and hence going to share them with you. 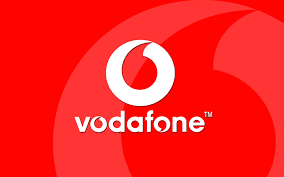 This data pack is officially provided by Vodafone and hence it is totally trustworthy. • √Done. You will get your free 200 MB 2G Data within 24 Hour. Note :- This trick is confirmed working in Madhya Pradesh, No information about other states. Try in your state and then comment.